Stilz - Judicator - NewRetroWave - Stay Retro! | Live The 80's Dream! Stilz, a producer based in Calgary, Canada, has re-released his most recent album, "Judicator." Stilz, a producer based in Calgary, Canada, has re-released his most recent album, “Judicator.” Stilz has been producing music since 2001. In his early years he focused on chill hip-hop, and in 2013 he moved toward synthwave. 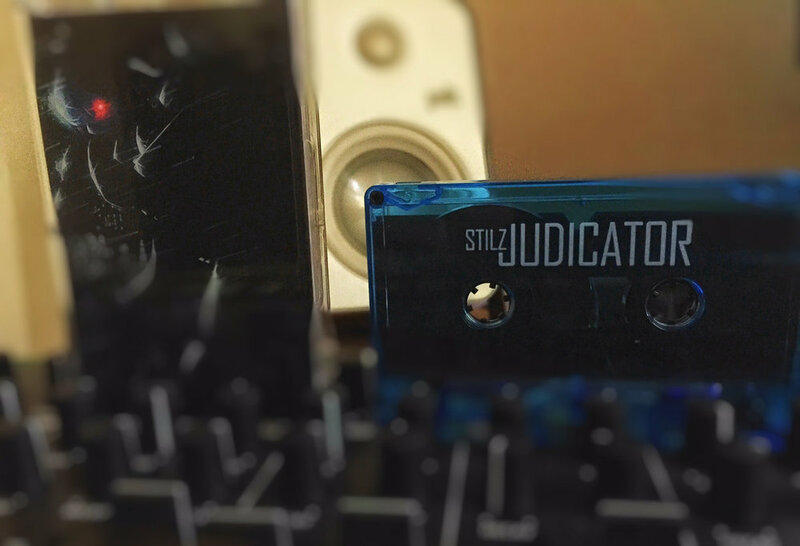 “Judicator” has been remastered for cassette and now features a new track, “Desire” and three new remixes from the artists Volkor X, Emmett Brown, and DevilRazor. 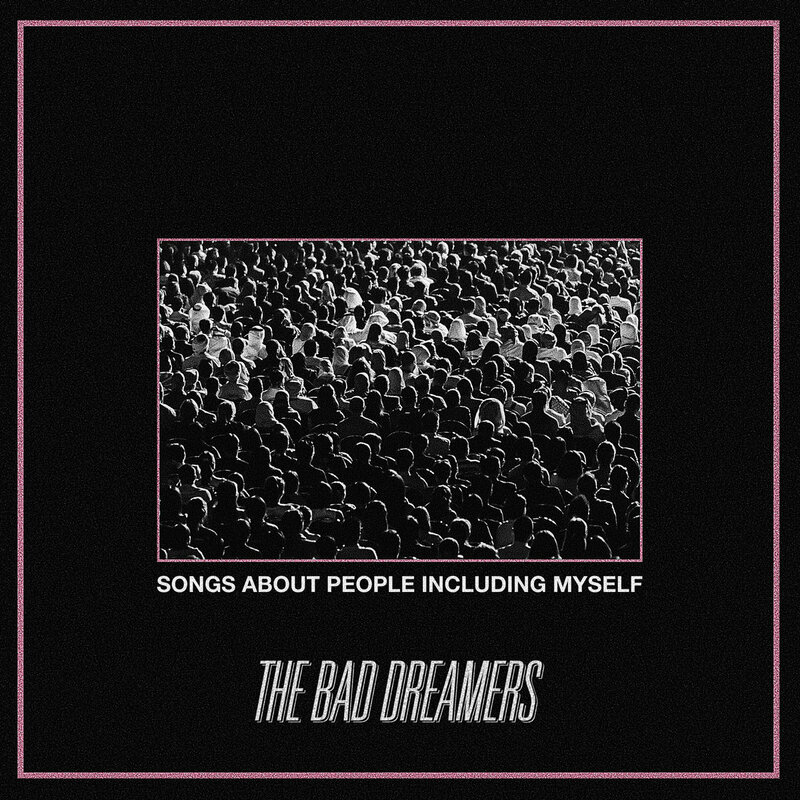 The first release was great, and this one is even better. Simply put, “Judicator” is a high-grade, potent mix of cyberpunk ambiance and a fresh look at darkwave/darksynth. This album clearly has it’s roots in the darker side of sci-fi film. 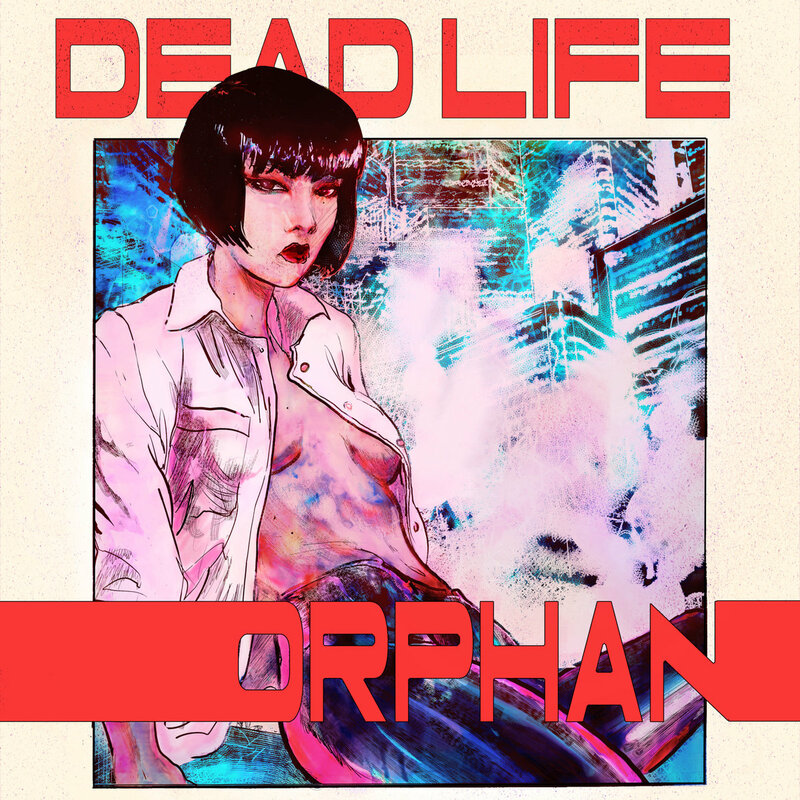 One track (featuring the TCR) even bears the name of Akira’s main wiry antagonist, “Tetsuo.” It comes as no surprise then, that the tonalities, story line, and album art work together to conjure images of a mysterious, vibrant mix of Ghost in the Shell, Akira, and Æon Flux with a sideways over-the-shoulder dash of The Matrix. 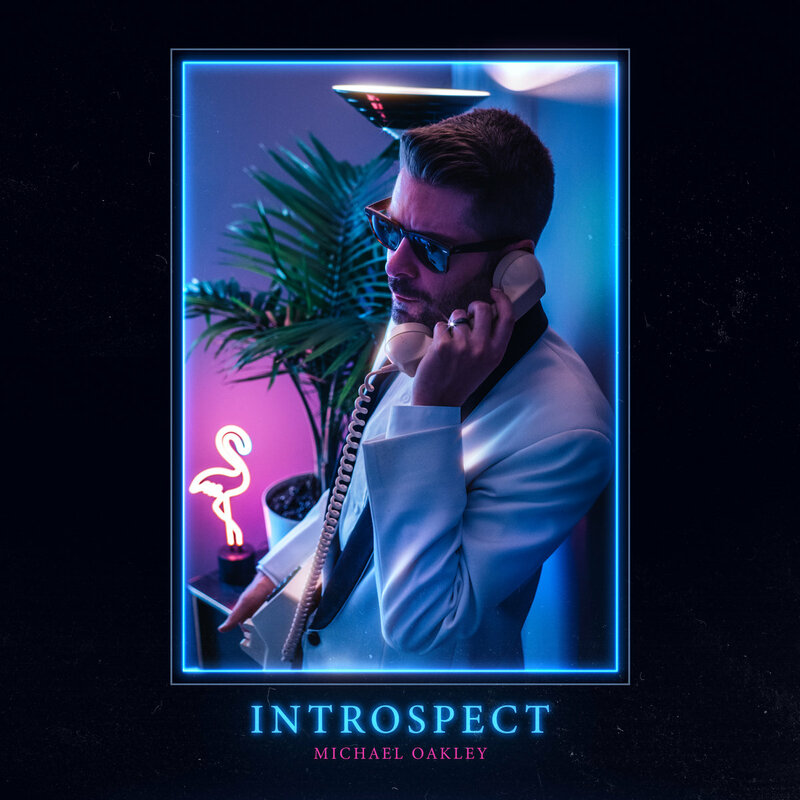 The most impressive part of this album is that it stays true to it’s cyber-synthwave roots while still being steeped in minor, evil, and morose sounding chord progressions. Too often modern darkwave sounds so discordant its almost a stretch to label it as synthwave, but “Judicator” toes that line perfectly, imparting the perfect mix of cyber-sci-fi and menacing tones. You can also detect a tiny bit of Stilz’s hip-hop past in this album. The bpm ranges from downtempo to the traditional chugging outrun. With “Judicator,” however, a few tracks have an extra kick, which work to add an odd poppy feeling. The pop breaks up the monotony of the repetitive beat/snare combo, and further distances this album from it’s traditional dark wave contemporaries. 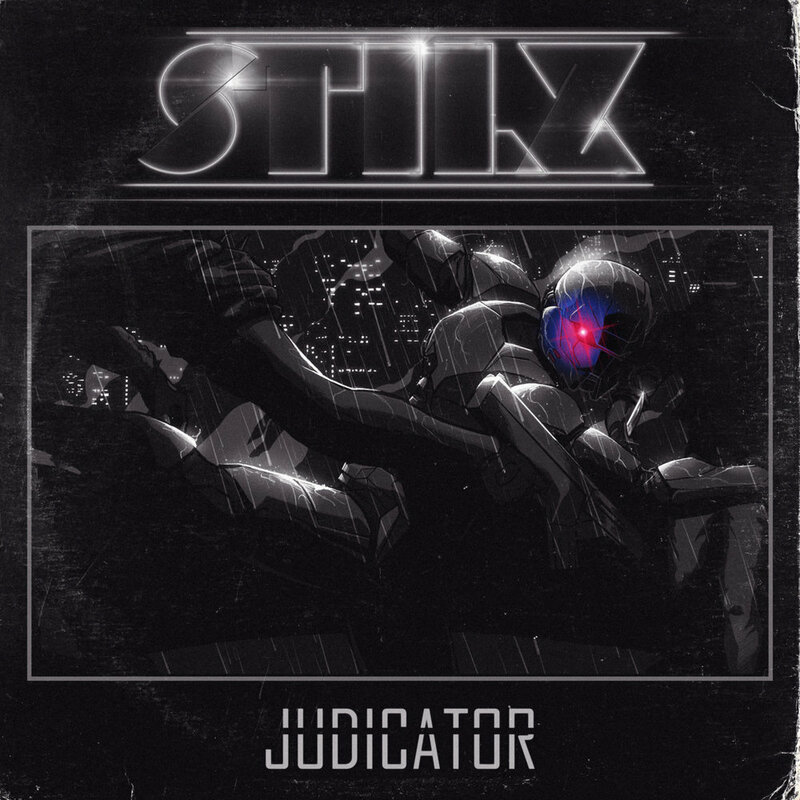 Simply put, “Judicator” adds a much needed groove to the dark side. Hopefully more refined darksynth like this hits the net sometime soon. “Judicator” is available now digitally and on a limited run of 30 cassettes – go grab one before they fade away.